Proudly keeping the businesses of Cardiff in pristine condition for over 30 years. Carpet cleaning services for businesses of all sizes – no job is too big or too small. 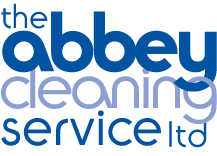 Keeping South Wales’ windows crystal clear with our specialist window cleaning service.